Nothing excites students more (or encourages positive behavior) more than an upcoming field trip. The promise of spending the school day in a new setting, out in the “real world,” and experiencing new things is about as good as it gets for school students. For teachers and school administrators, these trips can be just as rewarding and exciting for you; that moment of joy when your lessons plans align with a real-world experience is indescribable. Hair Whisperers - the Santa Monica lice removal experts - we believe that raising smart, healthy children extends beyond the home and the classroom, which is why we are here to break down the best field trips near Santa Monica for school students. No matter what your students are interested in, there’s a field trip here for every student’s interest, age level, and talents. 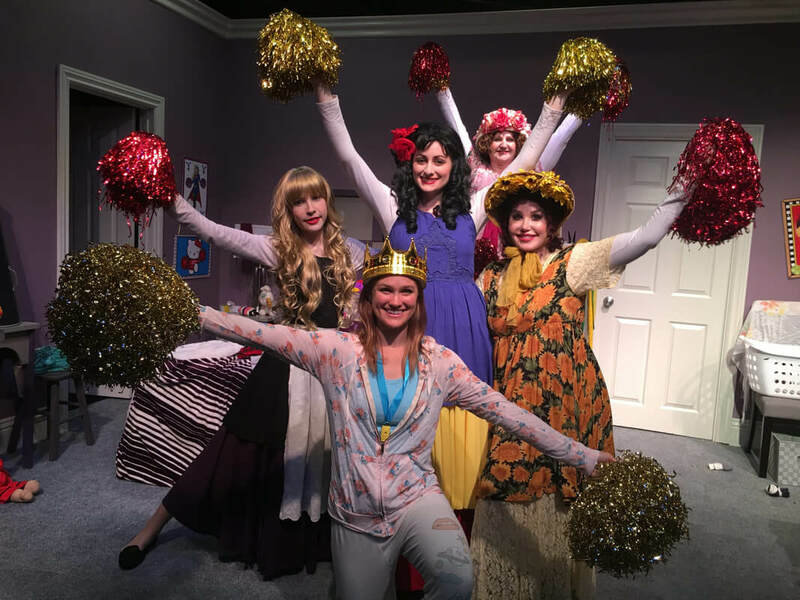 Established in 1960, the Santa Monica Playhouse puts on plays 52 weeks a year and has performed for educational outreach to over half a million students. Their theatre field trips include either one or two shows in a single day, a backstage tour, and an interactive Q&A with the cast and crew. Using their imaginations to works through the creative process in a collaborative environment, the theatre field trip looks to inspire teamwork, problem-solving skills, and leadership. Each student also receives a free ticket for a future production, an activity booklet, and a certificate of participation. The Museum of Tolerance opened its doors in 1993 as a museum designed both for reaction to history and action in the present. Centered around teaching about the Holocaust in historical and contemporary contexts, the Museum of Tolerance looks to spread a culture of tolerance to its visitors and the world around it. 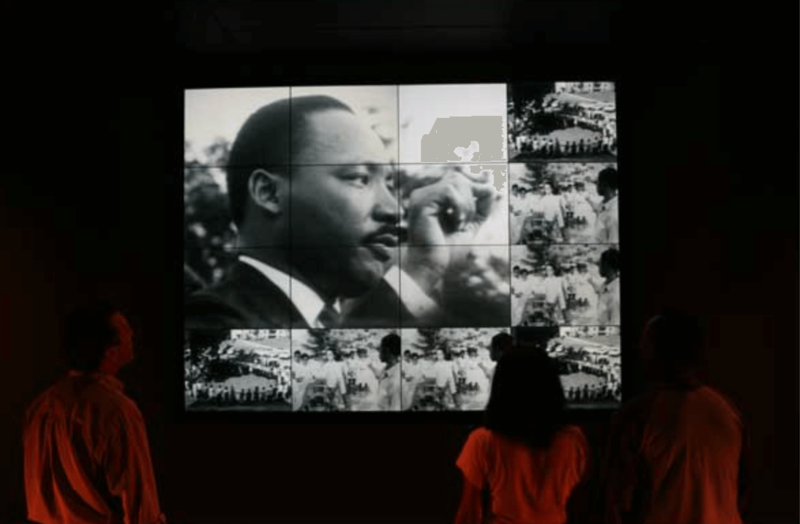 Perfect for teachers looking to enrich lessons of cultural acceptance, the Museum of Tolerance offers school tours as well as a variety of programs to broaden the horizons of students. 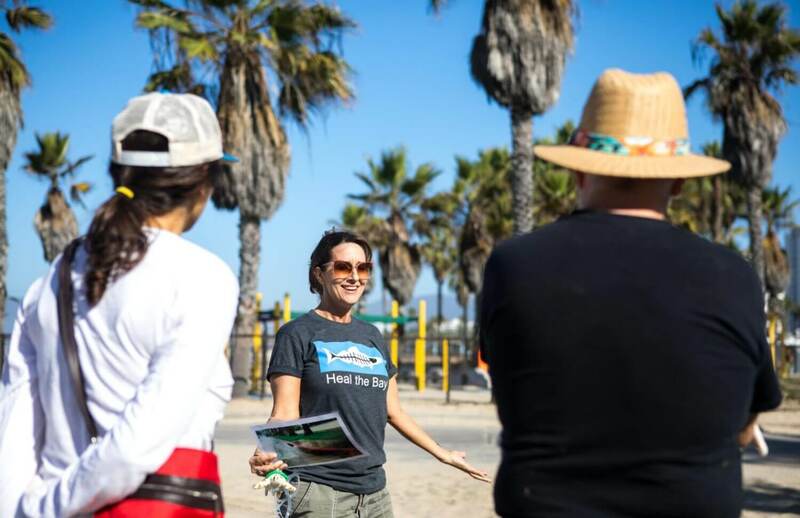 As the perfect science trip located right in your school’s backyard, the Santa Monica Pier Aquarium offers programs for students of all ages to engage with marine life and environmental education. Field trips last two hours, and depending on the age group there are opportunities for hands-on exhibits, viewing of over 100 different marine species, and educational presentations. The museum current offers exhibits on seahorses, the red octopus, and even touch tanks, allowing students to get up close and personal with wildlife like never before. Living in the Los Angeles area leaves the gates wide open for learning about TV and movie production that most students in the United States are unable to take advantage of. As one of the most exciting trips on our list, the Sony Pictures Studio Tour is the perfect opportunity for your students to not only explore behind-the-scenes of the media production industry, but provide a deeper understanding of the area’s local history and economy. As a two hour guided walking tour, guests (who must be 12 and up) are able to explore television and game show sets, what goes on behind the scenes, and - if you’re lucky - may run in to some very special guests. 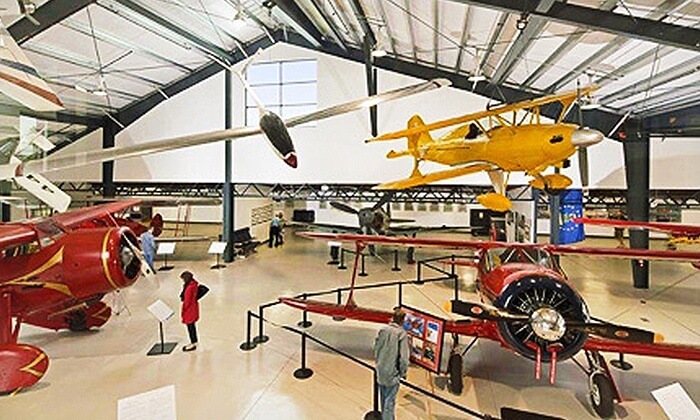 As a great field trip for all ages, the Museum of Flying is appropriately located right near the Santa Monica airport. With museum tours allowing students to see aircrafts, learn about aviation, and watch informative videos, the Museum of Flying is a great field trip for enriching studies about physics, war history, or forms of locomotion. Docent-led tours are available for groups of 10 or more and last about 1 hour and 20 minutes, so proper arrangements should be made for groups with younger children. When learning about the environment and different ecosystems, the best way for students to put their lessons into practice is to get out in the field for some hands-on activities. 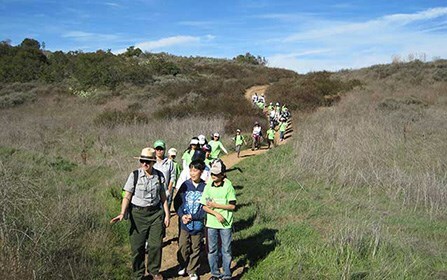 That’s exactly what a field trip to the Santa Monica Mountains National Recreation Center looks to achieve as they showcase the perfect example of a Mediterranean-like ecosystem. With group tours led by park rangers, students will learn about the vast ecosystem that lies in their own backyards and how to best interact with and preserve the beautiful California environment. With special programs that align with California curriculum standards, they’ll work with you to ensure an exciting, education day for your students. Perfect for engaging in the local history of the Los Angeles area, a tour of the LA Dodgers Stadium is the perfect field trips for all students, especially those interest in sports. 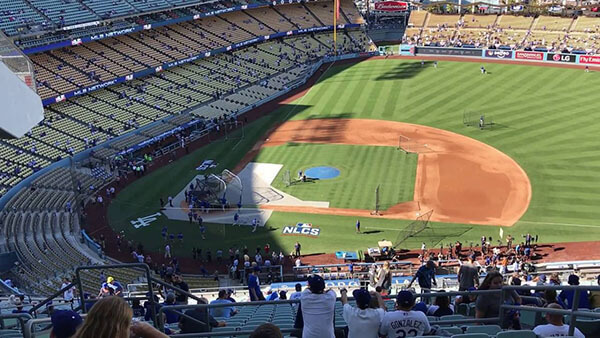 Tours of the LA Dodgers stadium accommodate to groups of any size, allowing visitors to take a closer look at the behind the scenes action of an MLB game, the dugouts and field, and what it takes to ensure a great guest experience. The LA Dodgers Stadium currently has a pop up museum about the history of the team, adding a bit of history into this exciting visit. Available for groups of 10 or more, the Anneberg Space for Photography is a great field trip location for classes in need of enrichment in the arts. A museum dedicated to showcasing fantastic photography, visitors are invited to take a closer look and appreciation for the artform and its meaning. 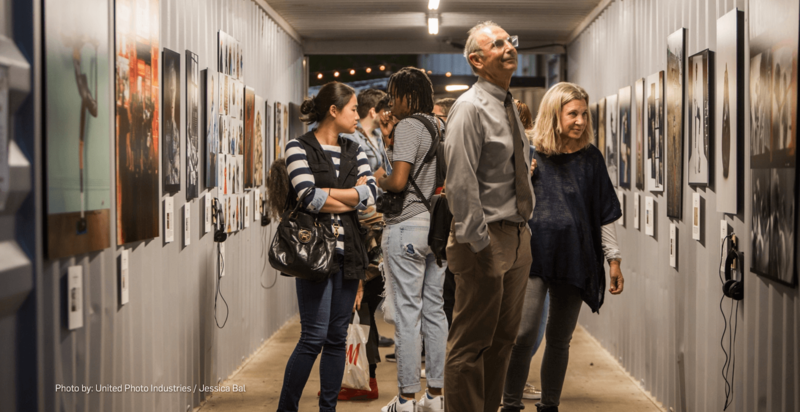 Great for photography-related classes and are students,the Anneberg Space for Photography is a must-see for artistic students. One of the greatest benefits of teaching in Santa Monica is the great enrichment opportunities for students available nearby. As you work to create opportunities for students to grow and learn, ensure that their health is also a priority. Get in contact with the Hair Whisperers - the Santa Monica lice removal experts - for in-school lice checks, or recommend us to families in need of discrete, professional lice removal.